3-D Bail Bonds Westbrook offers the fastest bail bonds service at the State Police Troop F, Old Saybrook, and Clinton CT. Our bail bonding service is open 24 hours, 7 days weekends and holidays. We have local and experienced bail bond agents near you always! 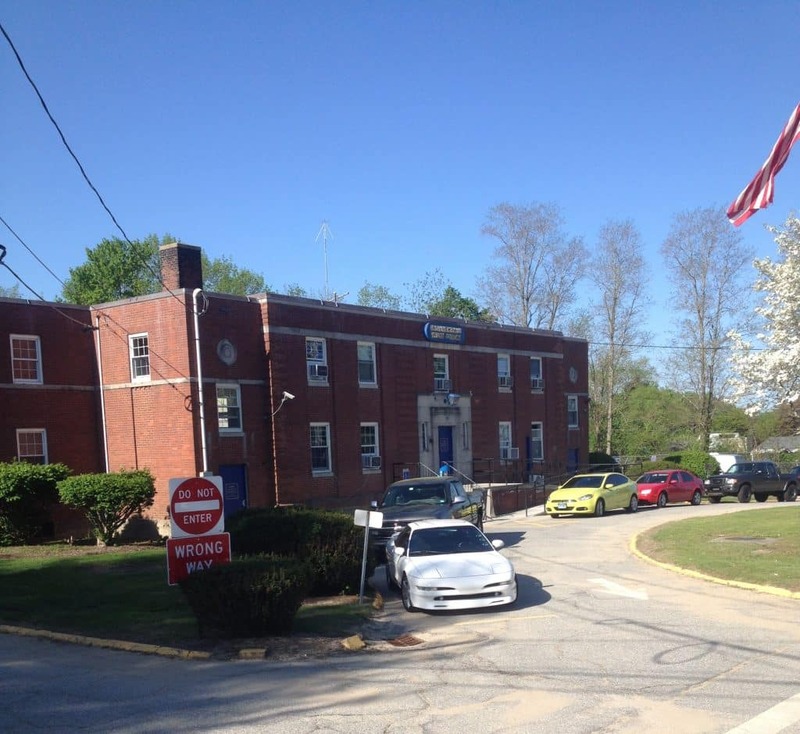 3-D Bail Bonds Westbrook offers local bail bonds service at the Troop F State Police located in Westbrook CT. Bail Bondsmen are available in Old Saybrook and Clinton police departments. Our experienced and professional agents are local residents available immediately, no one can get you out of prison faster than them. We have the lowest fees, fast service, and personalized payment arrangements to fit the sudden need of a bail bond service. 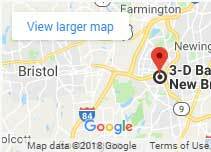 Our licensed professionals with decades of experience in the Connecticut bail bond industry know the process step by step at the local police departments. Consequently, they are able to save you time and money simply by sharing tips and suggestions when facing a criminal charge or when trying to bail someone out of the state police barracks. A bail bondsman is nearby 24/7. What is the bail bond process at the Westbrook State Police Troop F in Westbrook? Once the arrest happens, the State Police Trooper will transport the person under arrest to the closest state police location for processing and booking. Booking at a police station can take any time between 20 to 30 minutes, this is an average. The person under arrest has the right to make a phone call which can be to the local bondsman or closest family member. Our bail experts recommend to contact a bail bond company and provide them with a few numbers so they can contact more family or friends on your behalf. Remember 3-D Bail Bonds doesn’t charge for calling your family and friends per your request. All consultations are free and confidential. Once you found the bondsman and agreed to post bail, the bail agent will come to the police barracks where the person arrested is and start the paperwork process. 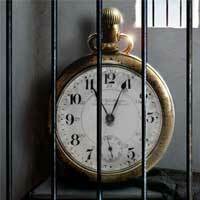 You will need the fee and a signature from a family member or friend to be released on a bail bond. The fee must be collected and paperwork completed so the defendant can be released from prison. A court date will be given upon the release. 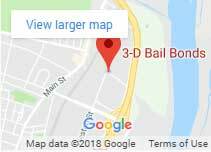 3-D Bail Bonds offers the most reliable and affordable bail bonds service in Old Saybrook, Westbrook, Clinton and all local detention centers throughout the Connecticut shoreline.